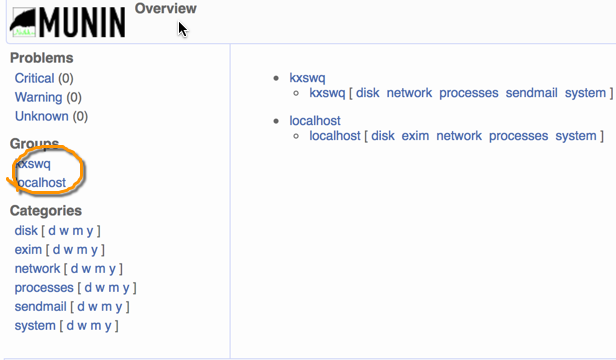 2014-11-24: Munin 2.0.25 is released. 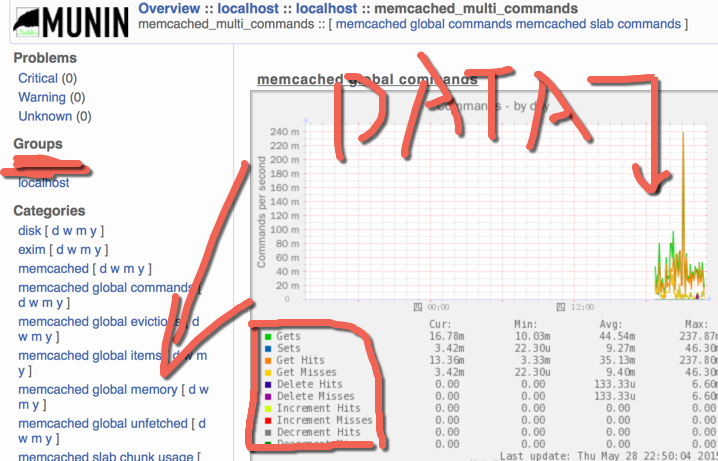 /etc/munin/munin.conf : Munin master(服务器端) 配置文件. 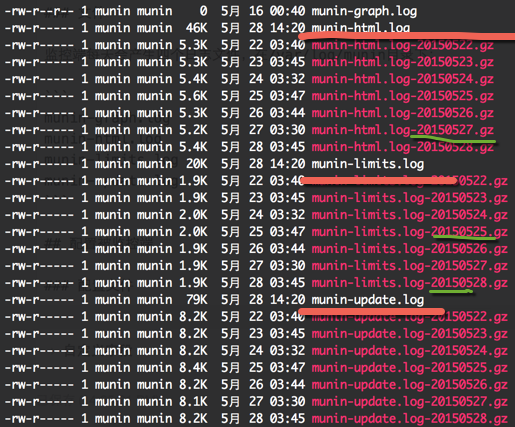 /etc/httpd/conf.d/munin.conf : Munin Apache 配置文件.